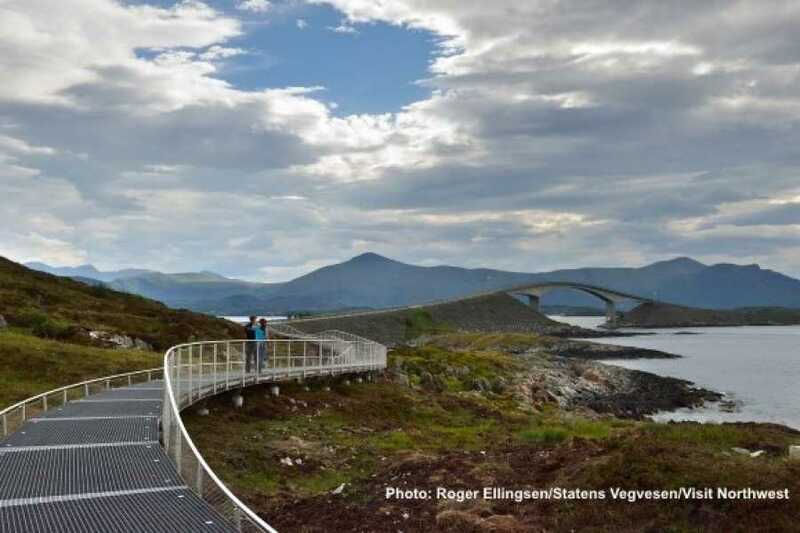 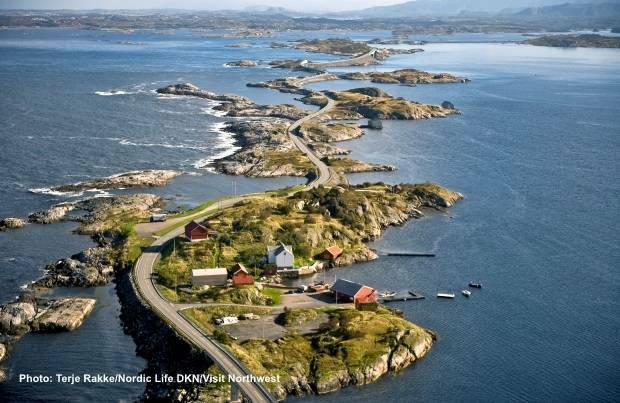 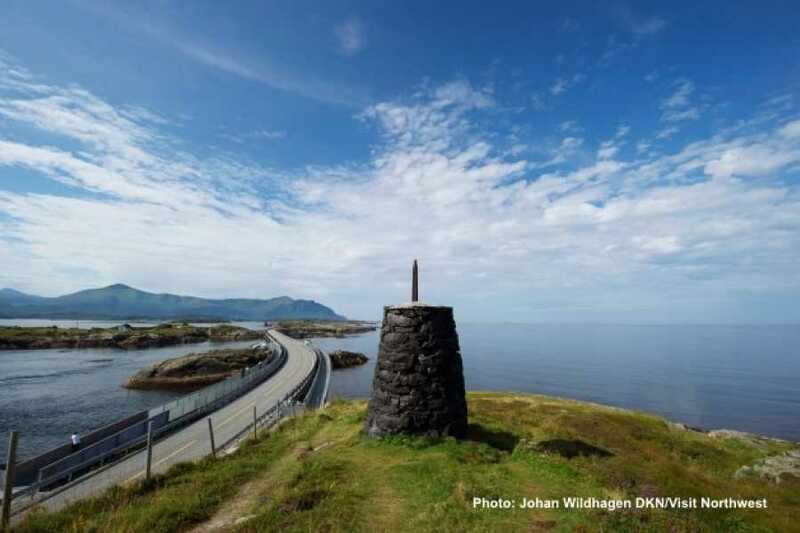 This trip takes you from Molde to what is often described as the world’s most beautiful road! Download the hopperguide app from App Store or Google Play. 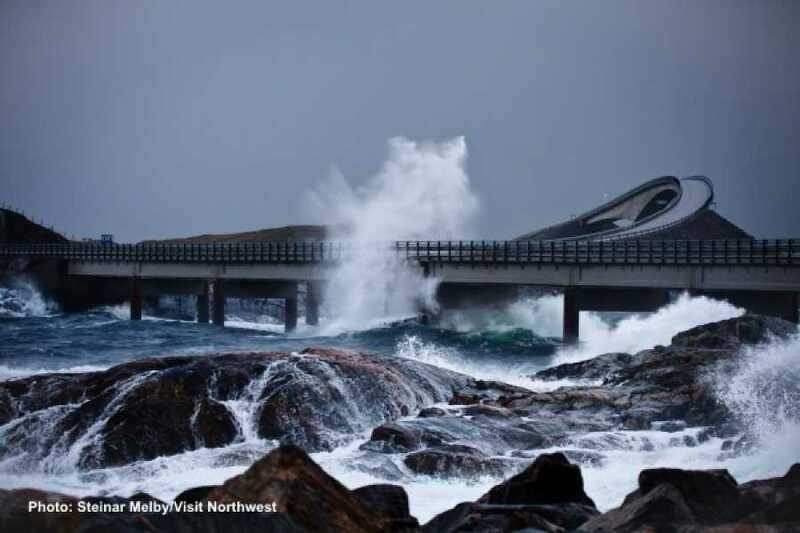 Open the app and select and download the guide for this trip, FRAM: Round trip Molde - The Atlantic Road.